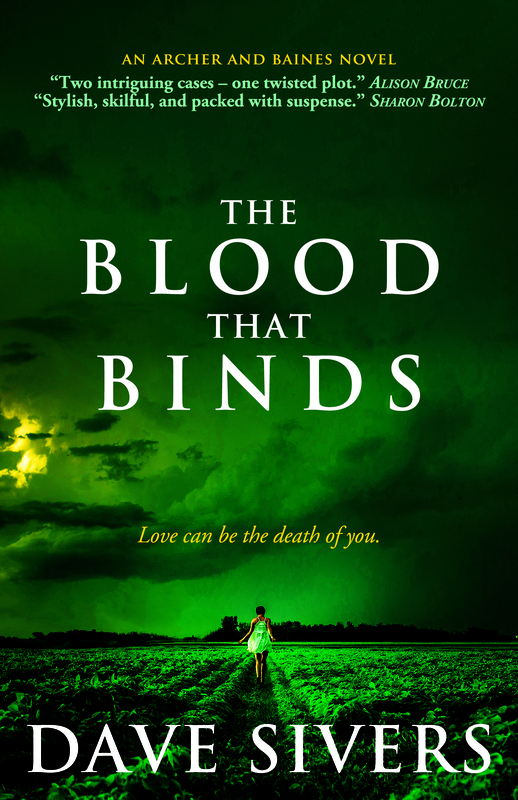 ARCHER AND BAINES BOOK 4 - THE BLOOD THAT BINDS. Thanks for dropping by my website. Here you’ll find out all about me and my writing, including the popular Archer and Baines crime novels. 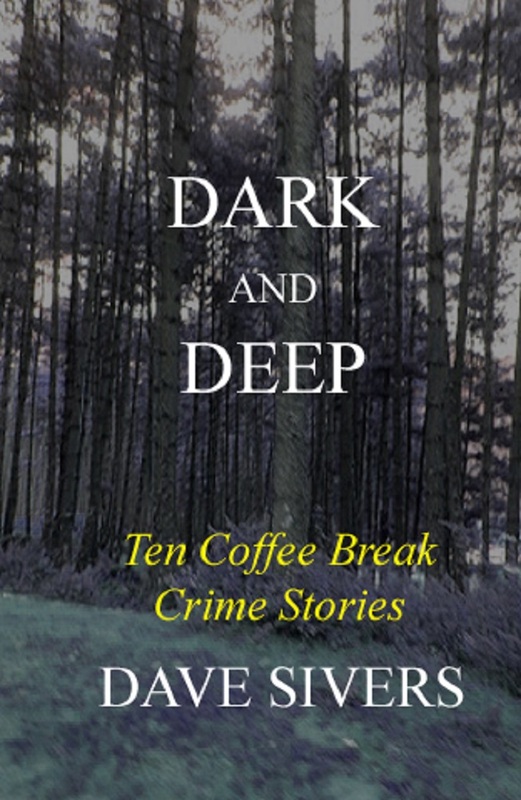 You can also check out my other titles - the Lowmar Dashiel crime fantasy mysteries and the collection Dark and Deep: Ten Coffee Break Crime Stories. To find your way around, just choose from the row of tabs at the very top of the page. You can follow my Blog posts, catch up on my latest news, and find out about events where you can meet me. You can also join my Subscribers Club, for up to the minute news, blog post alerts, giveaways and exclusives. Every member receives two prizewinning short stories, free and exclusive. I am always pleased to hear from anyone interested in my writing, so do drop me a message, follow me on Twitter or like me on Facebook. 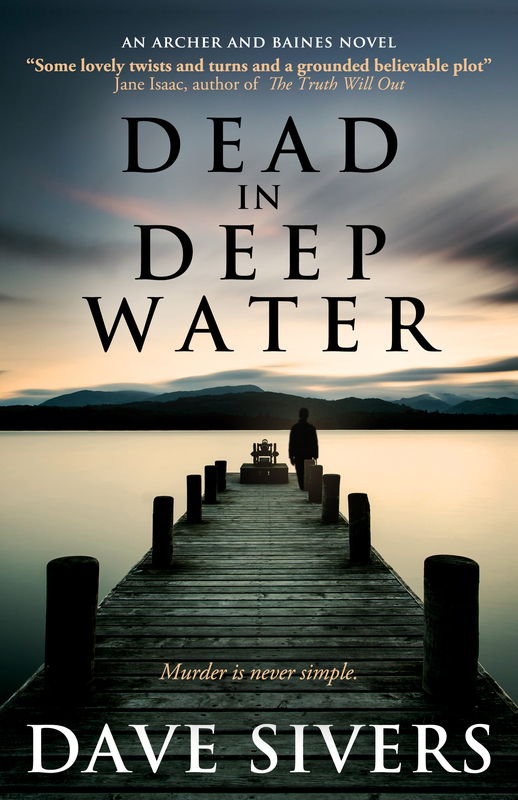 "You’ll enjoy this if you liked Elizabeth George's Inspector Lynley Mysteries, Gillian Hamer's Gold Detectives series and Val McDermid's Wire in the Blood"
- J J Marsh, author of the Beatrice Stubbs novels. 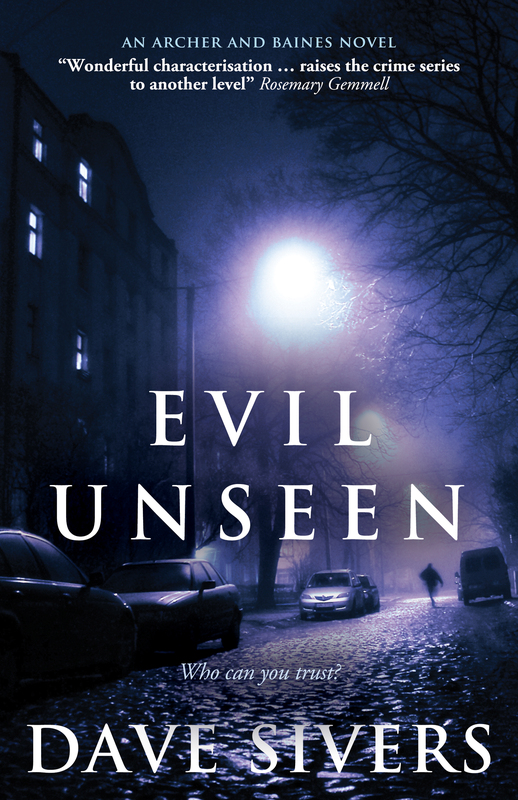 “Two intriguing cases – one twisted plot.” – Alison Bruce, author of the DC Goodhew mysteries. 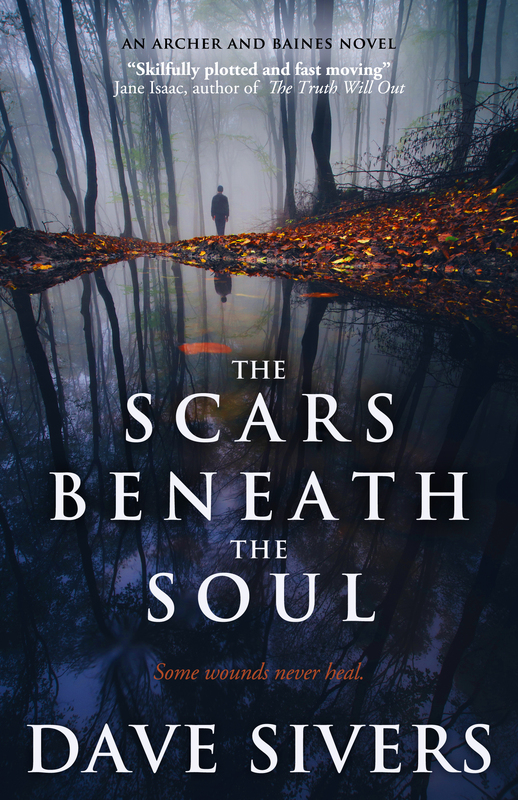 "Stylish, skilful and packed with suspense.” – Sharon Bolton, Sunday Times bestsellling author. "Dave Sivers excels in the police procedural and in human interest" - Alison Gray, author of the DS Abby Foulkes novels.